Lexington and High Point, North Carolina residents expect quality work from their technology installation service. As well they should. Whether you need a home theater or a security system installed at your home, you can rely on Security and Sound Solutions, LLC for the professional results you expect and deserve. We reach out to customers in the Charlotte and Huntersville areas as well, and we are happy to provide free estimates. Our entire process is designed to be convenient for all of our Lexington & High Point, North Carolina customers. The installation process starts with a phone call to one of our experts and a discussion of your personal expectations. Our technicians have over two decades of experience with home security, fire alarm systems and home theater technology, so we can answer all your questions and help you understand the process completely. Security and Sound Solutions, LLC guarantees that you will talk directly to the owner of the company, and that no job in the Lexington and High Point, North Carolina area is too big or too complicated for us to handle. We'll do what it takes to install the type of system you specify, and give you professional results every time. We'll also go the extra mile to exceed your expectations. We are a family-owned and operated business, and we know how tight the family budget can be. 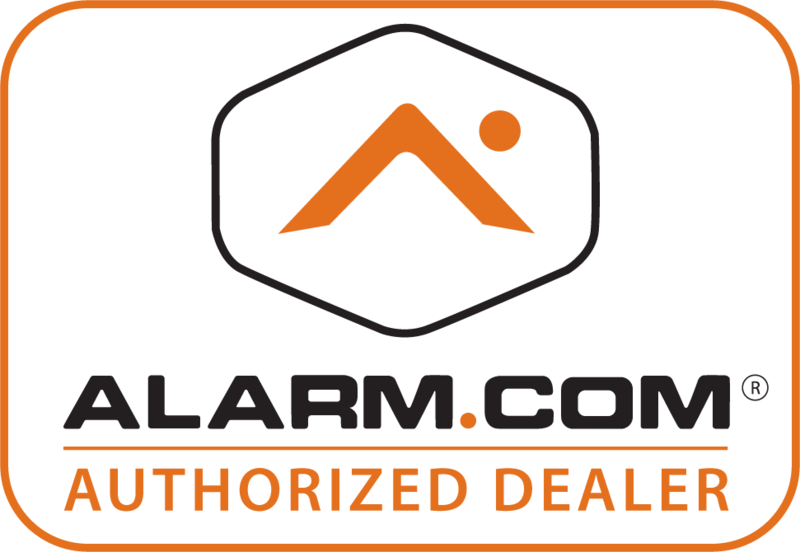 That's why we will give you all of the equipment you need to protect your home in exchange for a $100 installation fee and a monthly monitoring agreement. Special offers like this allow us to exceed our customers' expectations every day.